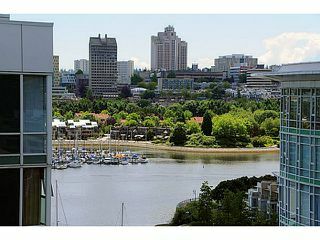 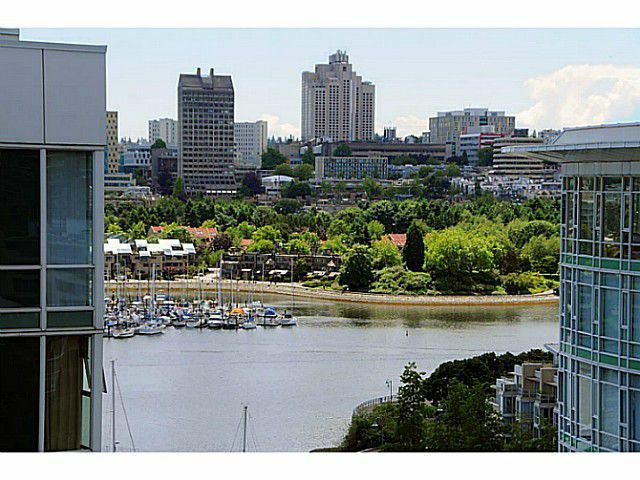 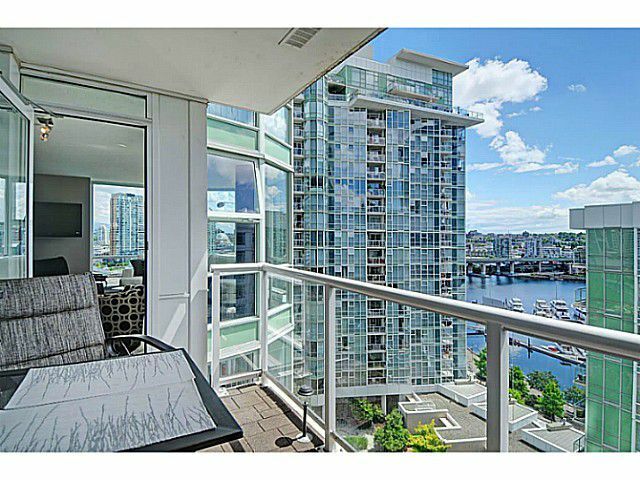 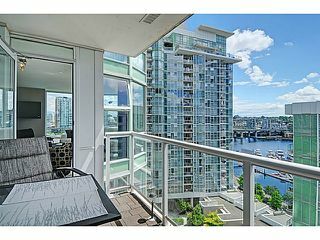 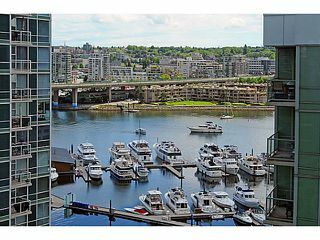 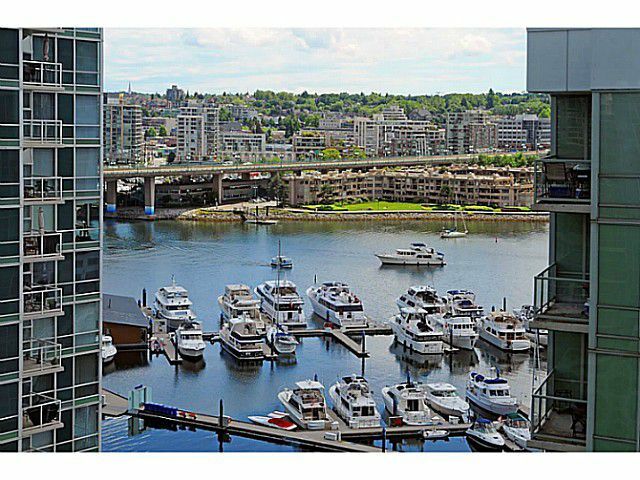 Newly renovated marina view 2-bedroom & den with 2-full bath in Yaletown; the neighbourhood with the highest Walkable Score in the city. 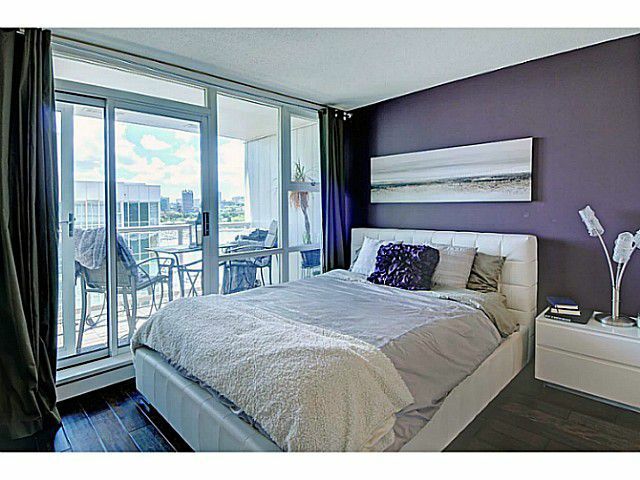 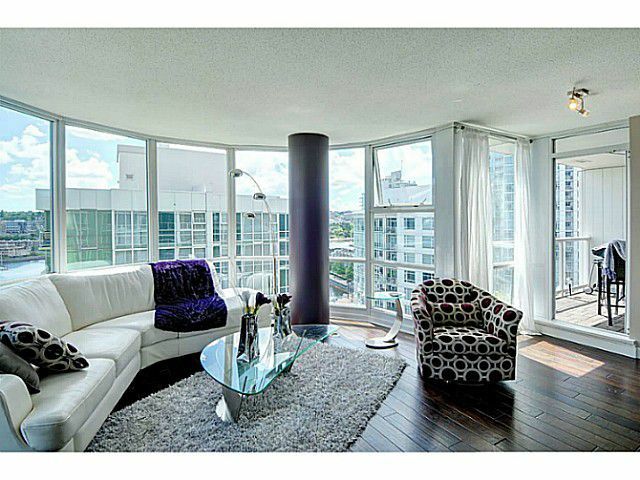 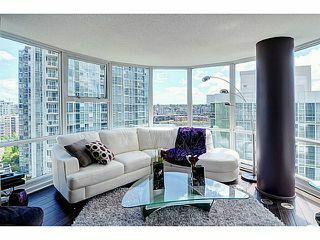 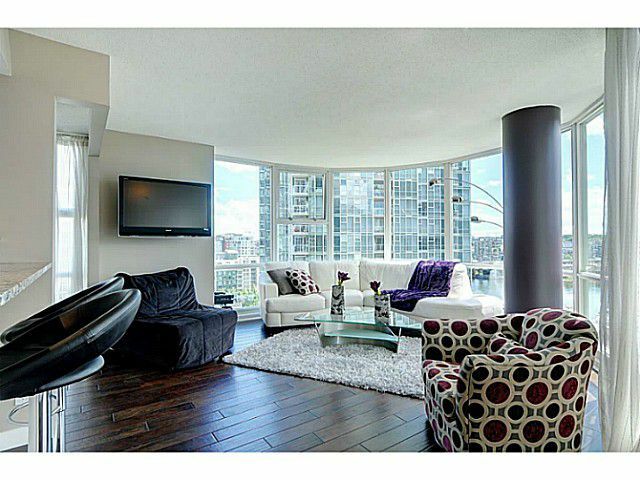 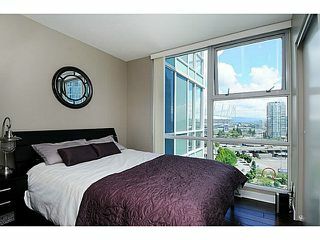 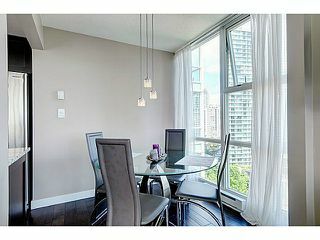 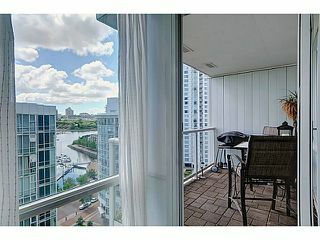 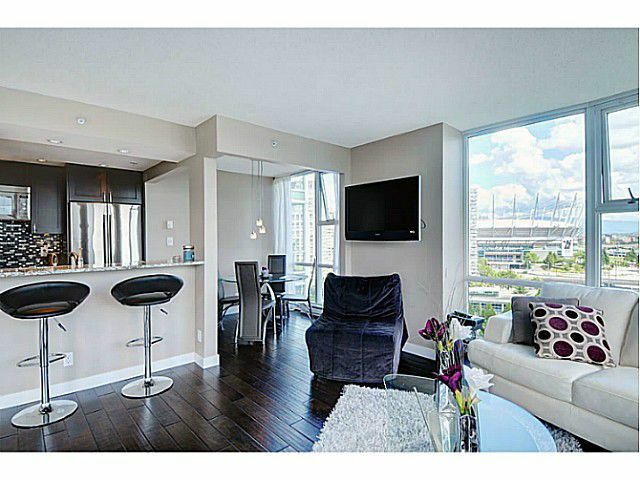 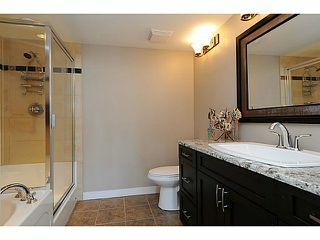 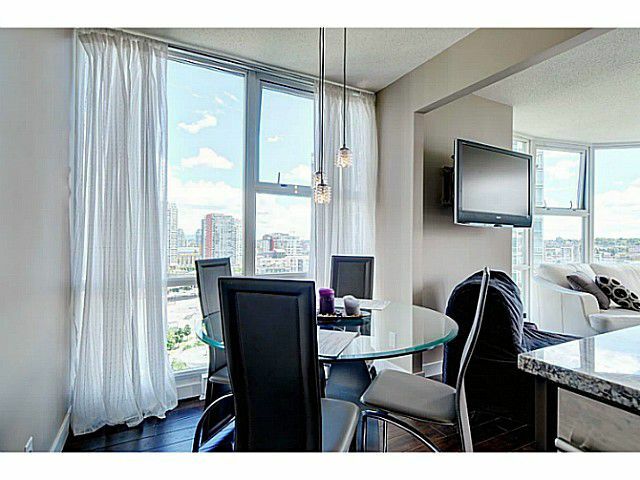 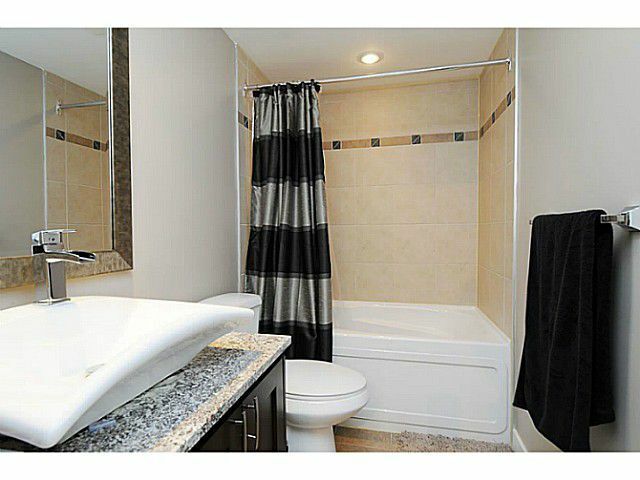 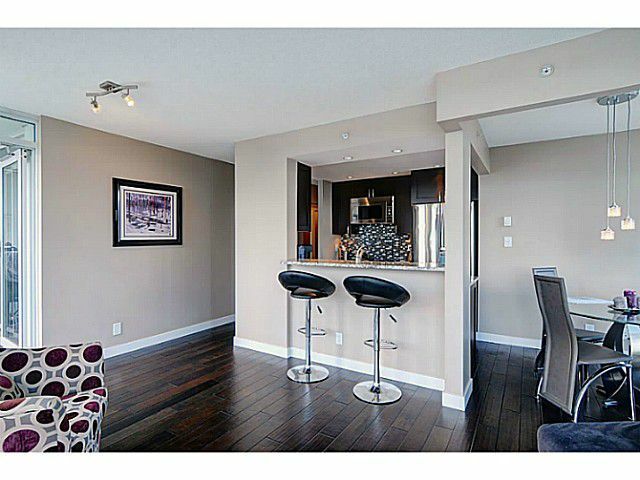 Engineered hardwood & tile floors.Large balcony with access from master suite and living room. 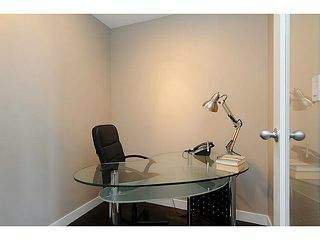 Ideal home office. 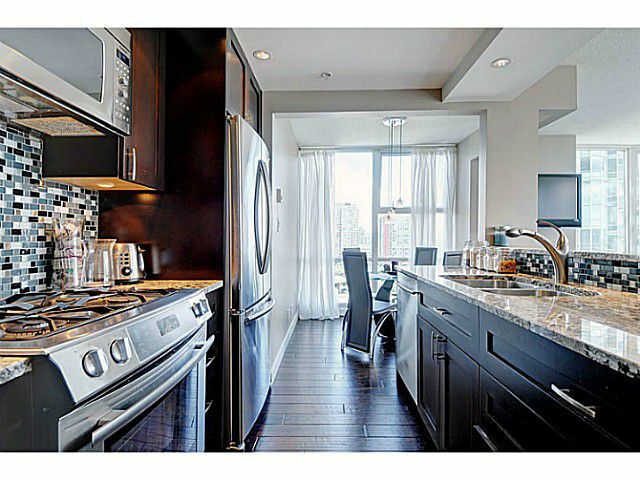 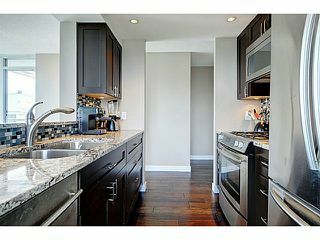 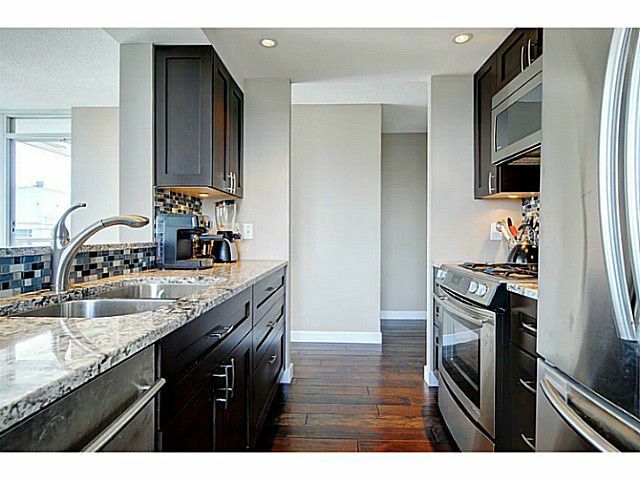 Sparkling kitchen includes all new stainless steel appliances. 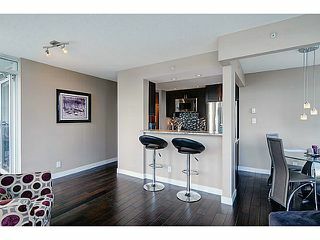 Includes bike storage and one parking space. Concierge services, fitness & rec room centre. 70' indoor pool, hot tub, steam sauna, gym, library & more. 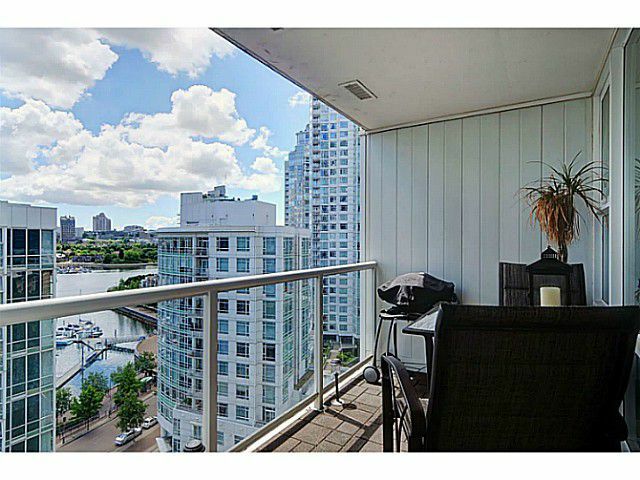 Steps to Canada Line, the Sea Wall, groceries, restaraunts and entertainment.